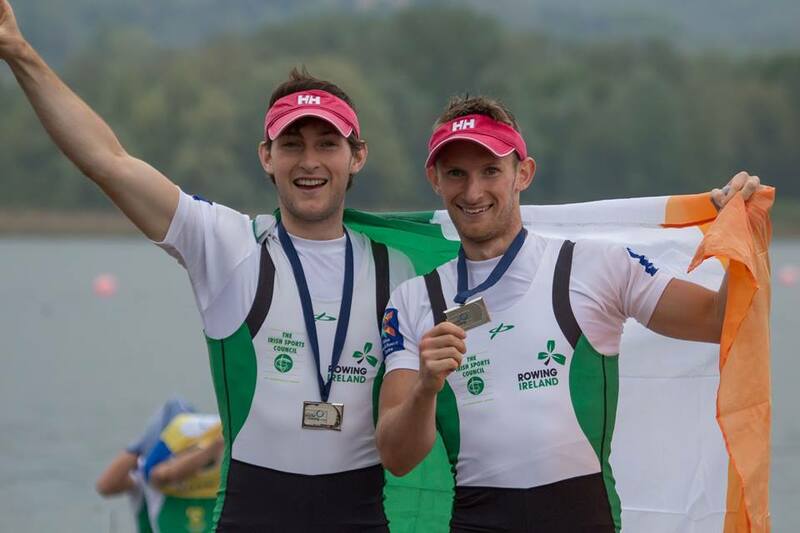 UCD Ad Astra student Paul O’Donovan along with his brother Gary claimed a silver medal in the LM2x at the first World Rowing Cup of the year in Varese, Italy. 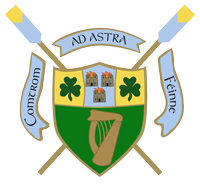 Ad Astra graduate Claire Lambe won the C final of the LW2x with Sinead Lynch at the same competition, placing 13th overall. Full details can be found at Rowing Ireland.